Pilots are often active watch collectors. 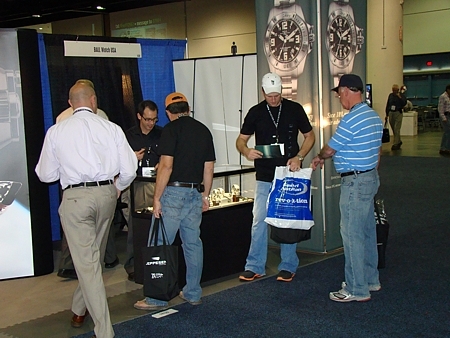 BALL Engineer Master II Aviator models a tremendous success at the first-ever AOPA Aviation Summit in Tampa, FL! The Summit featured new experiences, events, education, and opportunities to touch, test, and interact with the people and technology that is relevant to the way mankind flies.